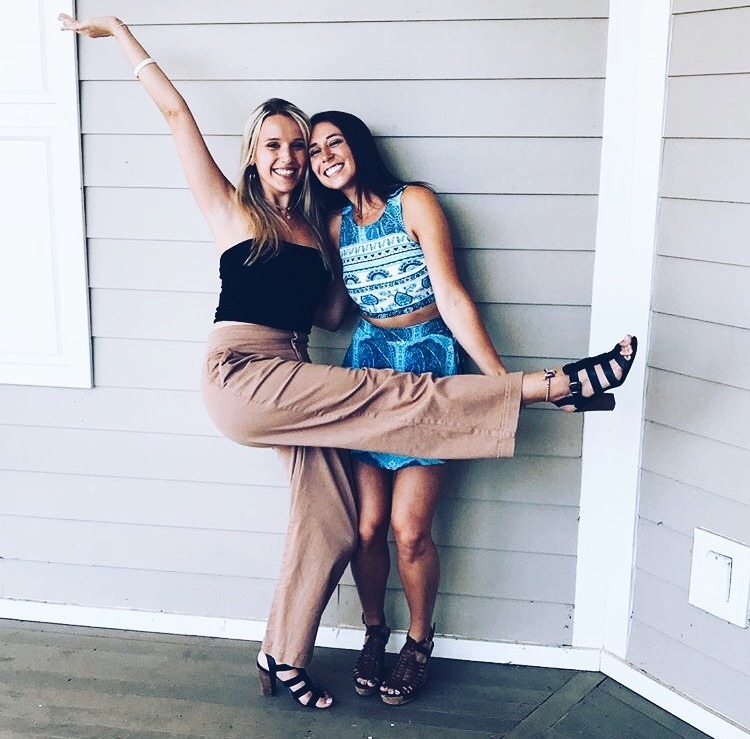 If you were to walk through our campus, you would see our Tri Delta sisters laughing together, walking to class together, yelling across campus to each other just to say hi, supporting each other at different events across campus, and most importantly you would immediately recognize the strong bond between the sisterhood. 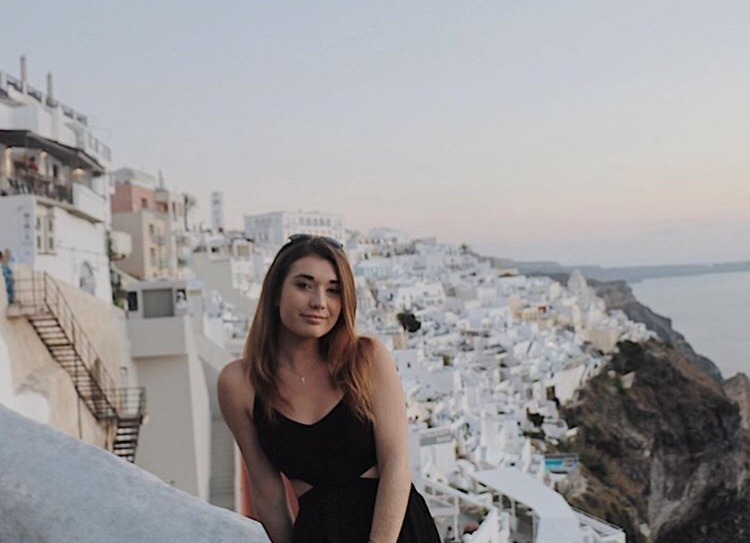 Each one of our sisters embodies our values of Truth, Friendship, and Self-Sacrfice which is carried in their being, whether on campus or abroad. Our sisters stay true to each other, and most importantly stay true to themselves. Tri Delta sisterhood is about empowering one another and embracing our unique qualities and passions. Each sister has something truly unique to bring to the table, a factor which is celebrated, appreciated, and loved here at Tri Delta. The bonds and friendships made within our chapter are fierce and unwavering. 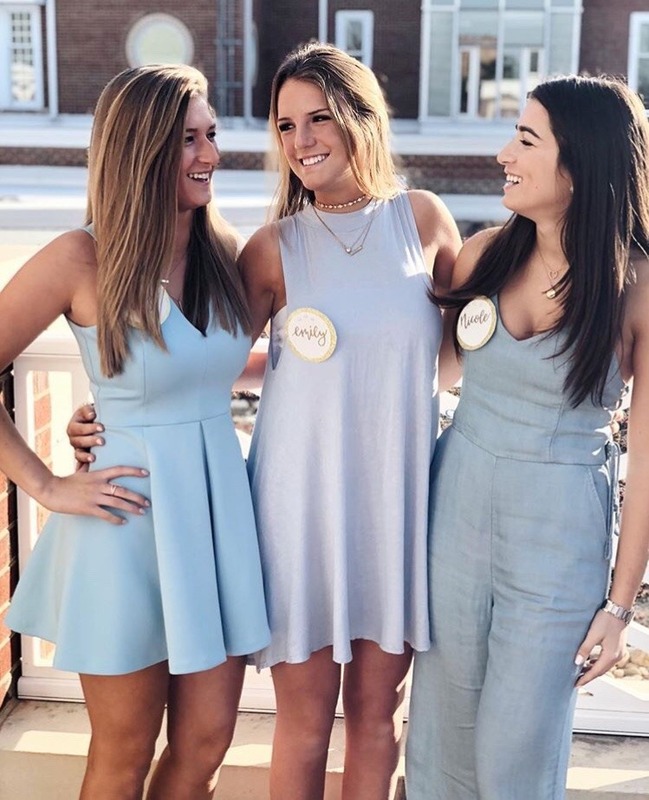 Within the first few weeks of new member period, Tri Delta works to ensure that the new members feel as though they just gained 150 new best friends, because they have. Friendships made within Tri Delta become support systems, roommates, shoulders to cry on, bridesmaids, and are some of the strongest friendships you will ever have. Whether it is something as little as getting coffee for a sister during a late night study session, or coming together as a chapter to support one of our members going through a difficult time, our sisters truly try to be there for one another in all types of situations. Self -sacrifice is something that Tri Delta sisters pride themselves on.